If you’re working on a small team with limited resources, you know you need to work smarter, not harder. But there are a lot of moving parts across the marketing funnel, from lead generation to sales enablement and brand building. This session will cover tips, tricks, and best practices for running a small team with big goals. Plus, you’ll walk away with actionable ideas for developing your own plan for when you get back to your desk. Susannah Morris works on strategic partnerships at HubSpot, managing relationships with partners like Facebook and Google from both a product and go-to-market standpoint. 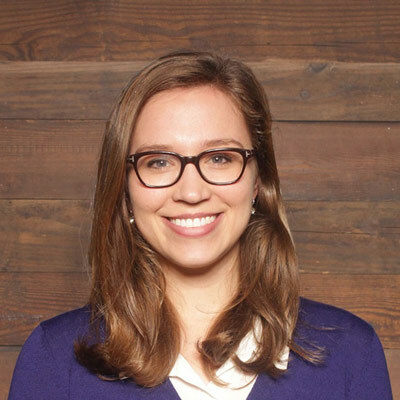 She’s an expert on industry-specific applications of inbound from her experience managing the four industries marketing funnels at HubSpot (ecommerce, education, media, and nonprofit). You're Starting a Sales Enablement Team: Now What?